Ron Edwards is a force of nature. When he speaks, truths are revealed. A man of distinction with years of media experience under his belt. 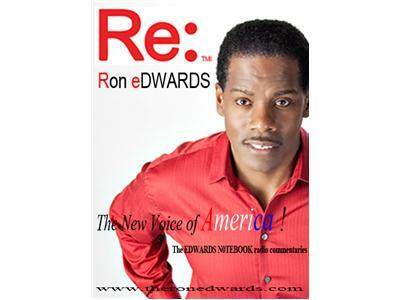 Mr. Edwards is well versed in journalism: 20 years as a Talk Show show host and syndicated radio commentator. Founder of "The Edwards Notebook" radio commentary. Ron Edwards is respected for his hard hitting punches by friend and foe alike. Whether you agree or disagree with his fact filled opinions you are always left with something to think about. 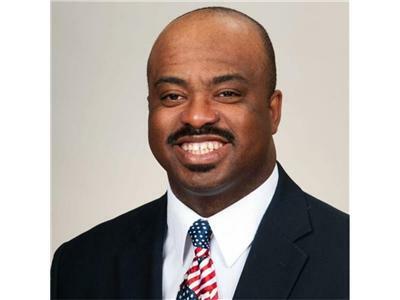 Ten years as a news Anchor for major Markets, WJMO, WCPN & WGAR in Cleveland and WWJ in Detroit.